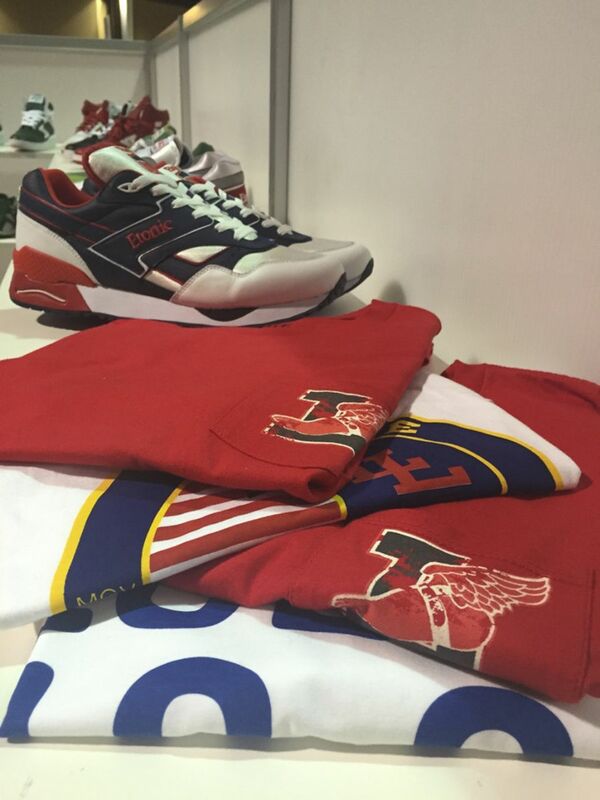 Etonic teams up with Lo-Life for an upcoming collection. 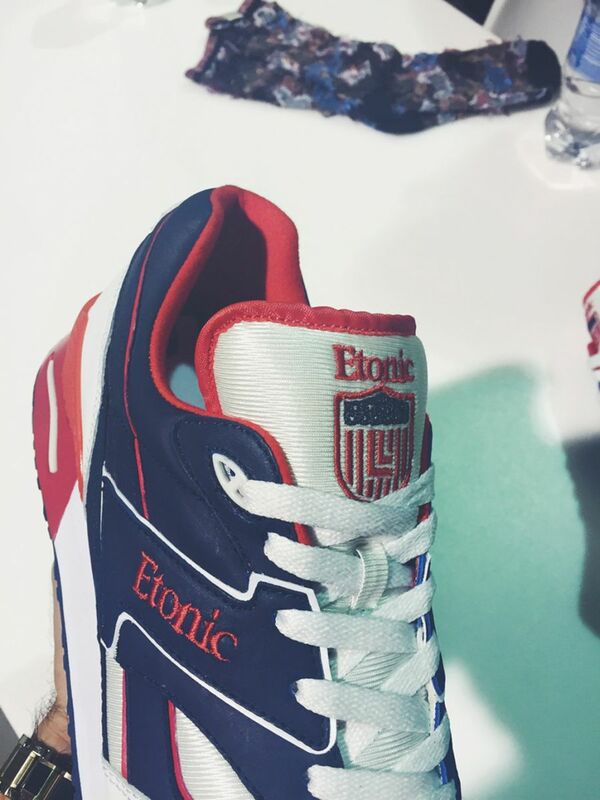 Etonic teams up with Lo-Life for an upcoming collection due out later this year. The NYC-based clothing brand was founded by hip-hop artist Thurston Howell III in the early '90s. Since then, Lo-Life has become a classic in the lifestyle category. With Polo’s cult-like following, Howell and his Lo-Life crew celebrated aspiration and wealth paying homage to the affluent lifestyle putting their own cultural stamp on fashion. 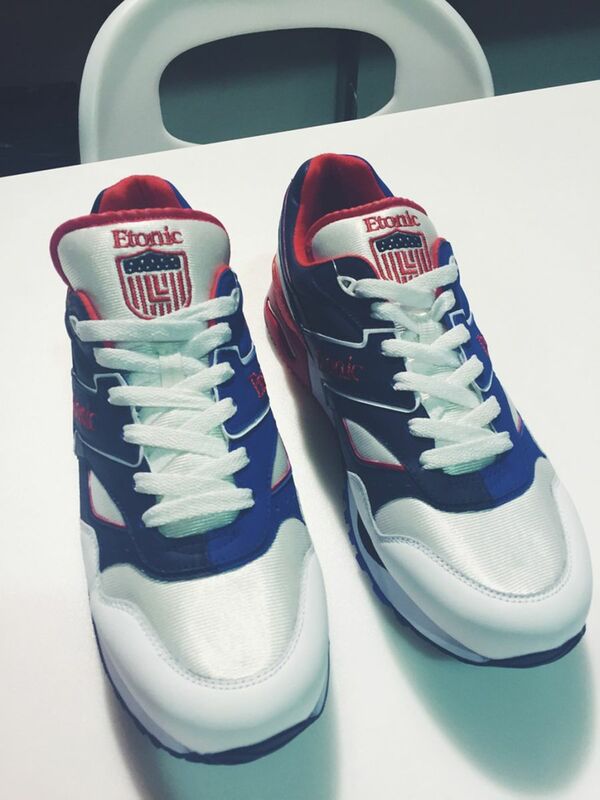 This fall, they team up with Etonic to launch their first collaboration together. 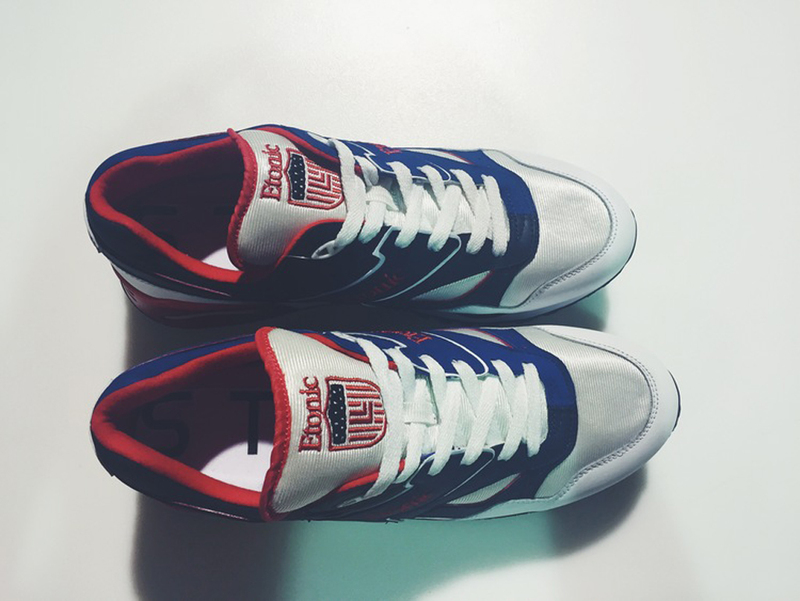 The 'Americana' line will include footwear, apparel and accessories. Included in the collection is a special edition of the iconic Trans Am silhouette. 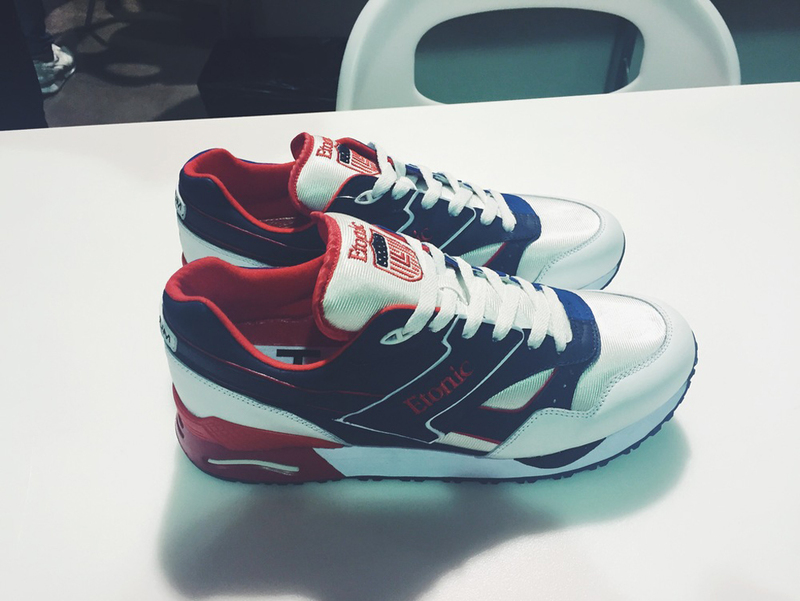 Known as the 'Stadium' edition, this pair comes in a USA-themed white, red and blue colorway. 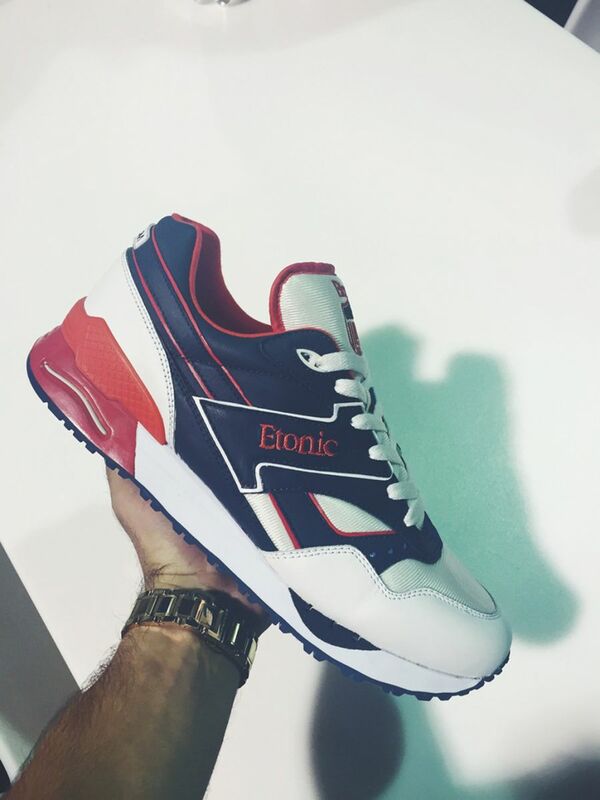 They feature a white-based upper with navy blue and red accents, made up of leather, nubuck and mesh. 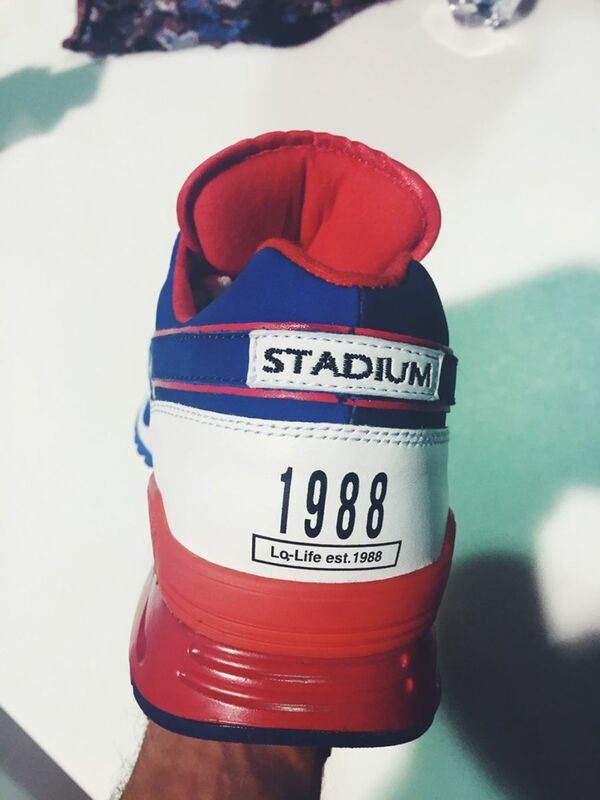 Lo-Life branding can be found on the tongue as well as the back heel. 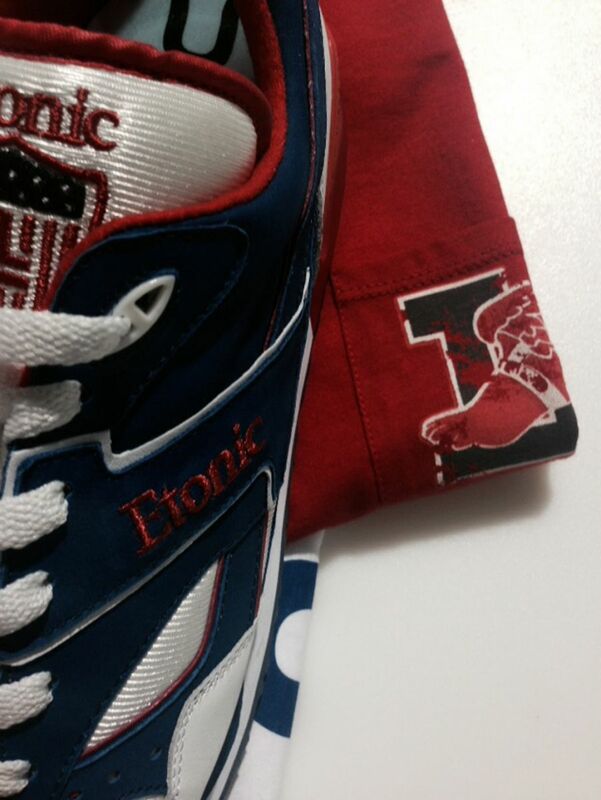 The Lo-Life x Etonic Collection is set to debut in the fall.